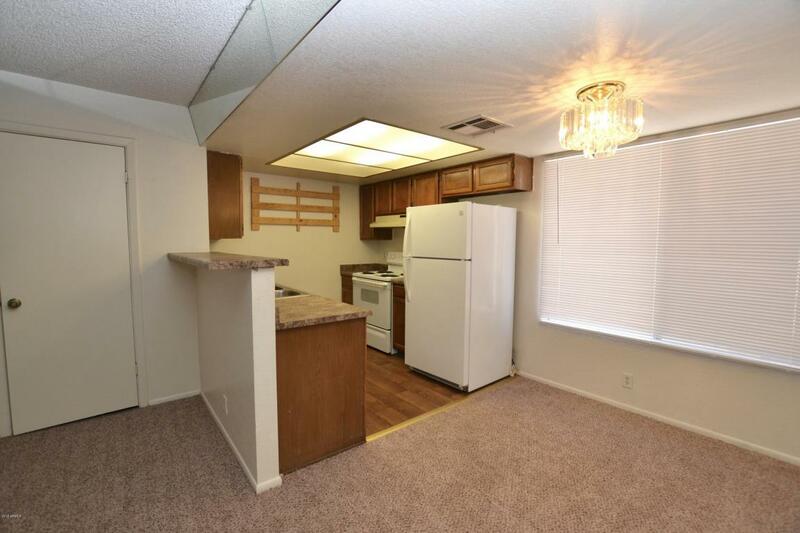 2 bedroom, 2 bath condo in the heart of Tempe. 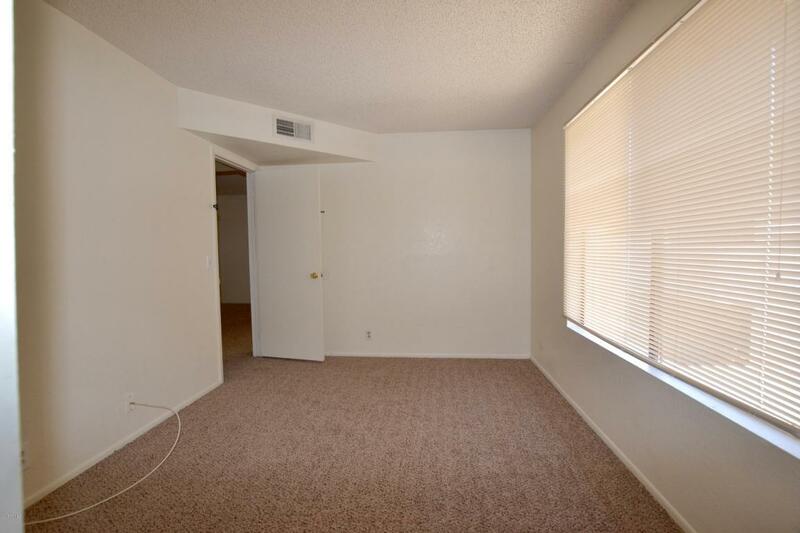 Walking distance to Mill Avenue, Tempe Town Lake & near ASU. 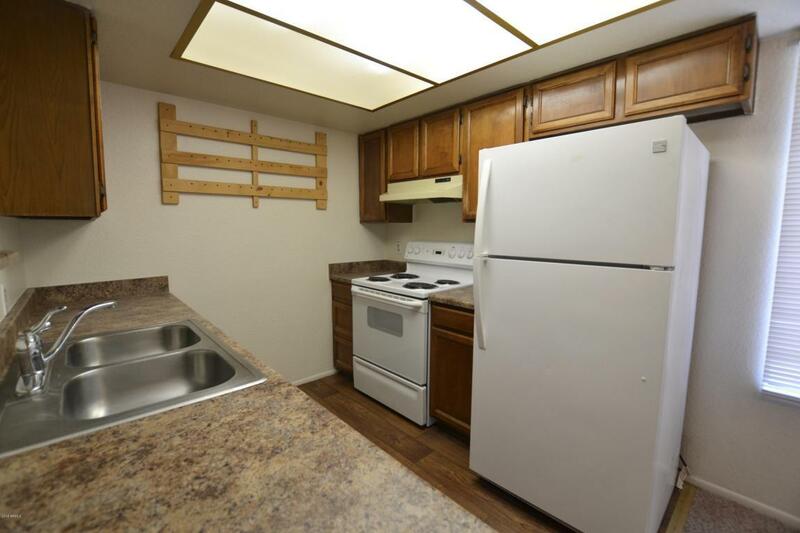 Includes refrigerator/washer and dryer. Don't miss this opportunity to live close to ASU - bike to school. Close to 202 Freeway and Rio Salado Lake. Water/trash included in HOA fees. Buyer and Buyer's Agent to verify all facts and figures.